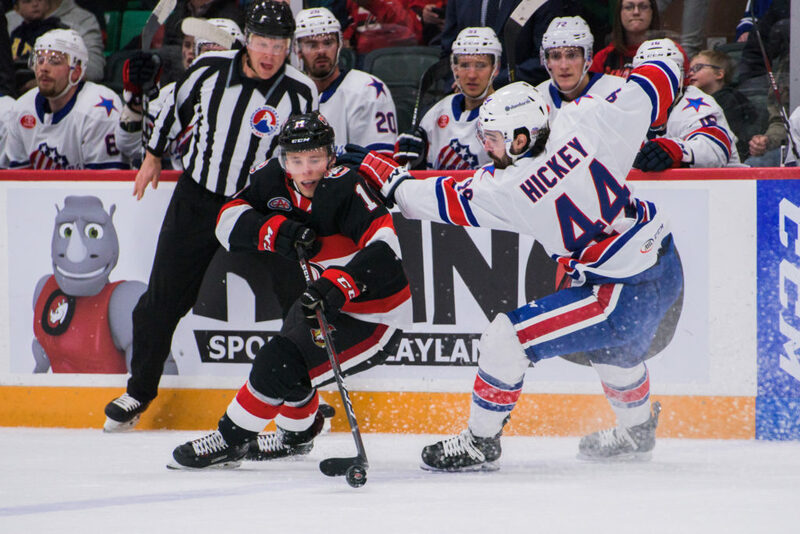 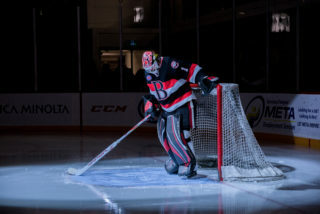 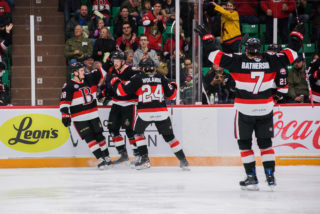 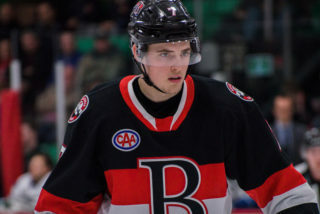 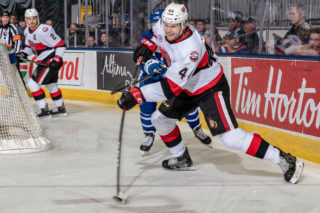 The Belleville Senators playoff hopes are hanging on by a thread after a 4-2 loss to the Rochester Americans Sunday at CAA Arena. 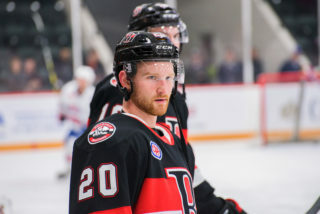 The loss now means that Belleville needs Cleveland to lose in regulation in Toronto to make the playoffs. 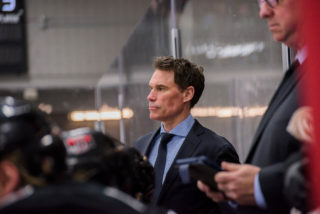 If the Monsters collect a point, they will claim the final playoff spot in the North Division.